Babblings of a Mommy: Going For The Bronze: 3 Great Bronzers For Any Budget! 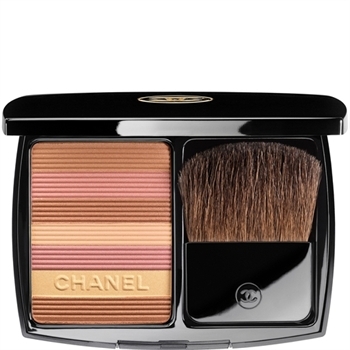 Going For The Bronze: 3 Great Bronzers For Any Budget! 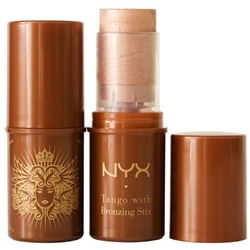 I have yet to use bronzer but the nyx might be a good one to try. 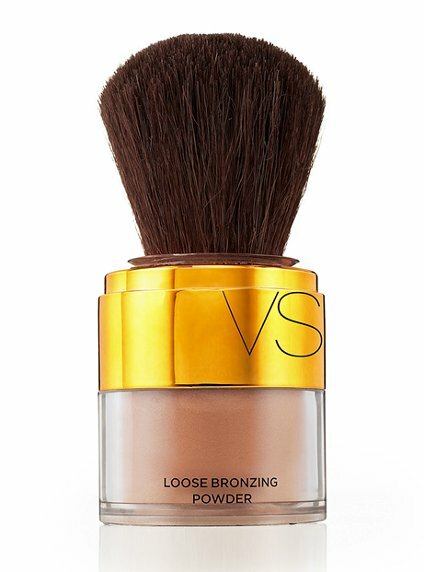 I'm so fair, I never know how to use bronzer! I am a bronzer addict but my very favorite is 10 by Benefit. I also love Hoola by Benefit and Tantalize from Lorac.